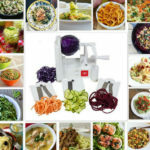 I finally got a spiralizer for Christmas, after 2-1/2 years on a paleo diet. The inner child in me is very pleased! Do you have one? It is super-fun! If you don't have one, no worries. 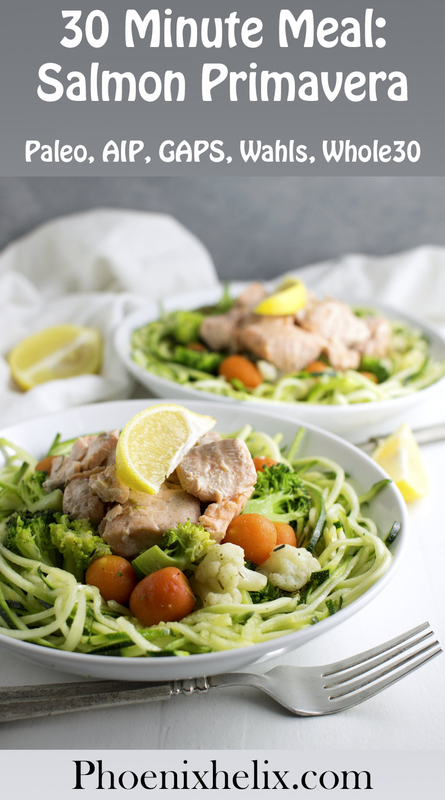 You can make zucchini noodles with a julienne peeler, or wider noodles with a regular vegetable peeler. Zucchini's not picky. As part of my healing protocol, I've made an effort to eat more seafood. This was a big switch for me. Although I grew up on Cape Cod, I hated seafood as a child. Now, I've come to love it. I'm still kind of amazed. Taste buds do change (with a little effort). Why the effort? 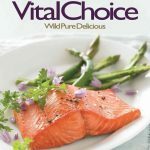 Both Dr. Terry Wahls (author of The Wahls Protocol) and Dr. Sarah Ballantyne (author of The Paleo Approach) recommend wild-caught seafood as an important part of our diet. This is because it's the best natural source of anti-inflammatory omega 3 fatty acids. 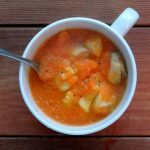 If you have concerns about eating seafood, read my article: Does Healthy Sustainable Seafood Exist? 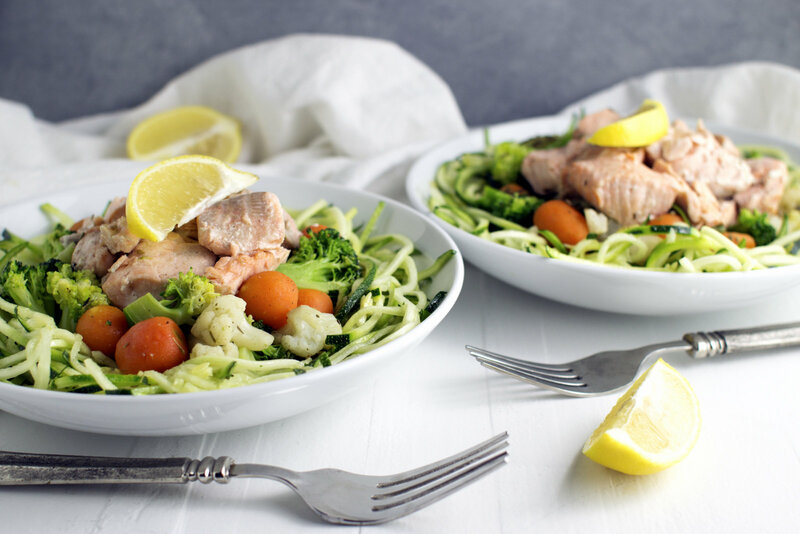 Wild Alaskan Salmon is one of the best choices you can make. If you can't find it locally, I recommend Vital Choice Seafood. They sell salmon pieces in 1 lb. packs for a much lower price than the filets. Those pieces are perfect for this recipe. If you're a new customer, use the code VCAFINT for a 10% discount off your first order. 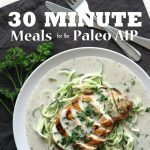 This recipe takes about 30 minutes from start to finish, including prep and cooking time. And it's simply delicious. I've been making it every week! AIP Note: Make sure your Herbes de Provence is AIP-friendly. Some brands add other ingredients like black pepper. California vegetables should contain only broccoli, cauliflower, carrots and zucchini. But always check the labels to be sure. Spiralize 2 medium zucchini. Toss with 1 Tbsp. olive oil in large bowl and set aside. De-skin the salmon and cut into 1 inch cubes. Set aside. Heat remaining 2 Tbsp. olive oil in large skillet over medium heat. Add frozen California veggies. Toss to coat with herbed oil, cover pan & cook 5 min. Push veggies to side of skillet and add salmon cubes in single layer if possible. Sprinkle salmon with 1/2 tsp. sea salt. Cover pan and cook 3 minutes. Flip the salmon pieces over, cover pan, and cook another 3 minutes. 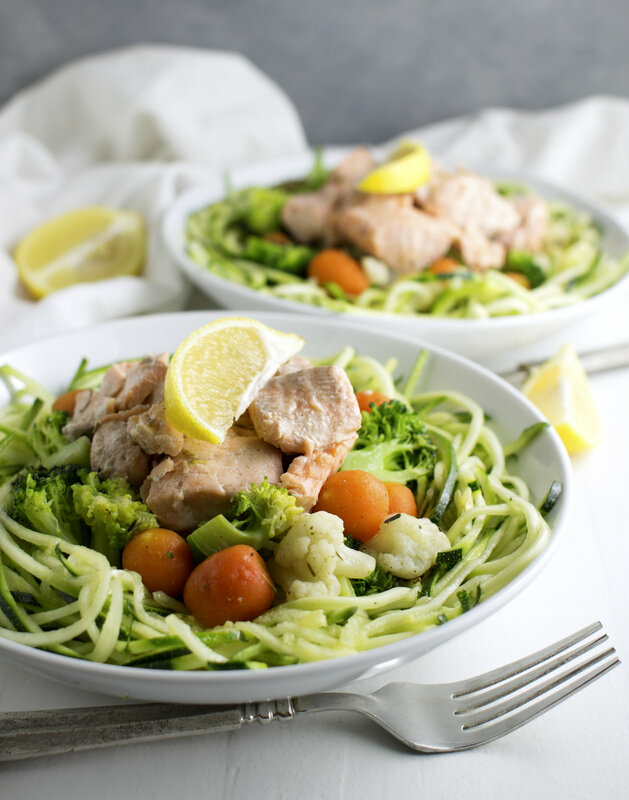 Put zucchini noodles on top of salmon & veggies. Sprinkle with remaining 1/2 tsp. sea salt. Cover pan and cook a final 3 minutes. Add lemon juice, toss to blend and serve.